I wasn’t too excited when I heard that a prequel to “Monsters, Inc.” was in the making. 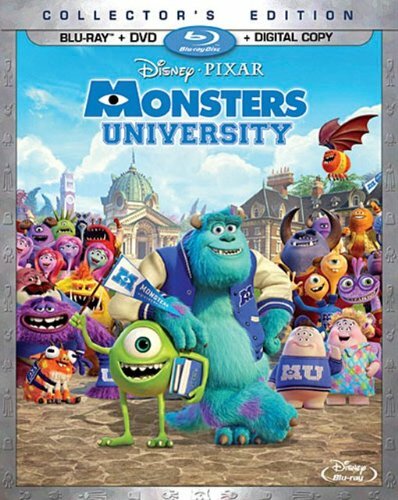 Yes, I LOVE “Monsters, Inc.” (it’s my favorite Pixar film), so I was excited to see my favorite characters return in a cinematic production. But at the same time, I didn’t want to be disappointed by them appearing in a less-than-mediocre prequel.